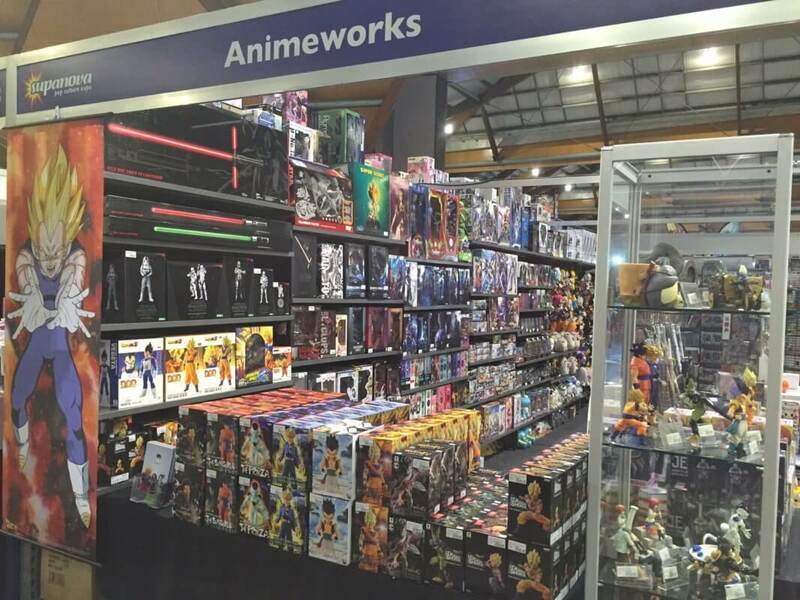 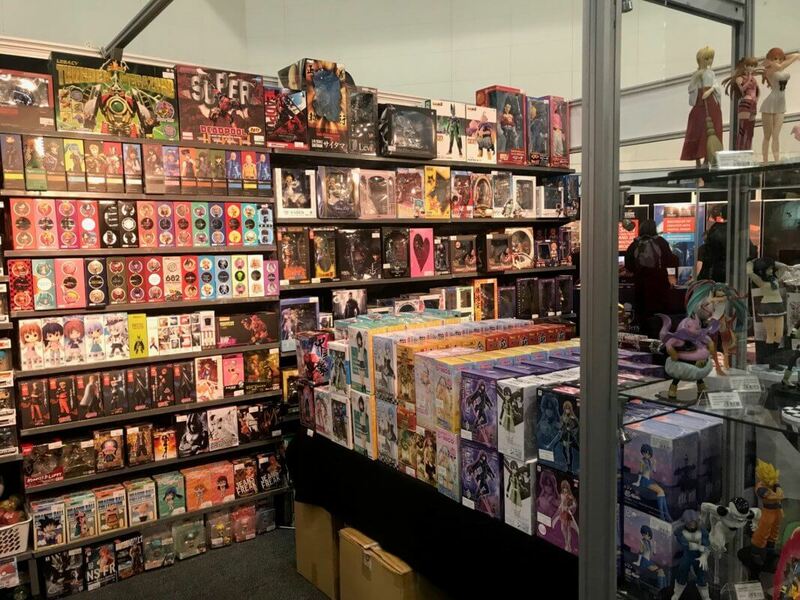 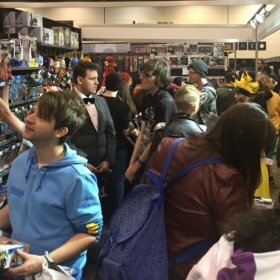 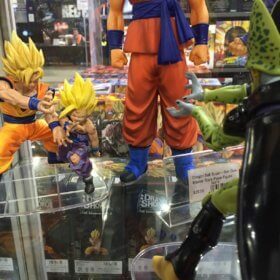 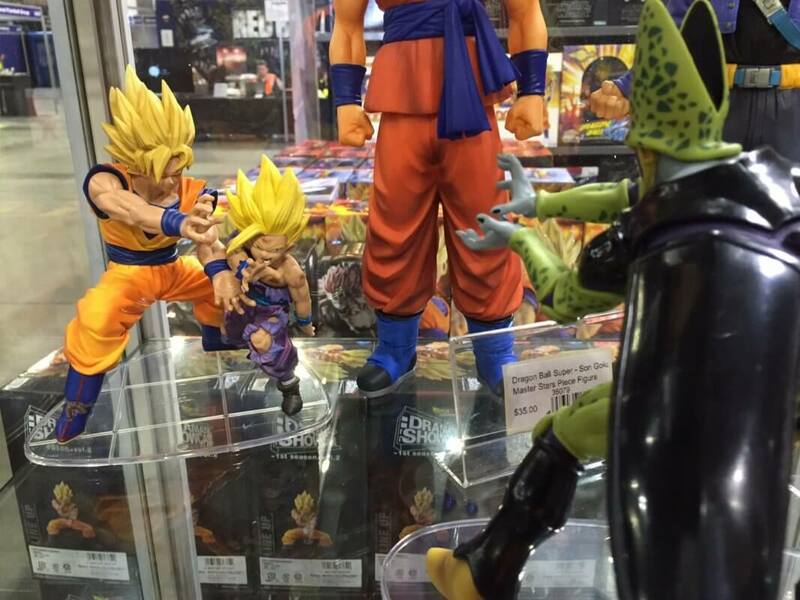 Animeworks attends most Anime and Pop Culture conventions within Australia. 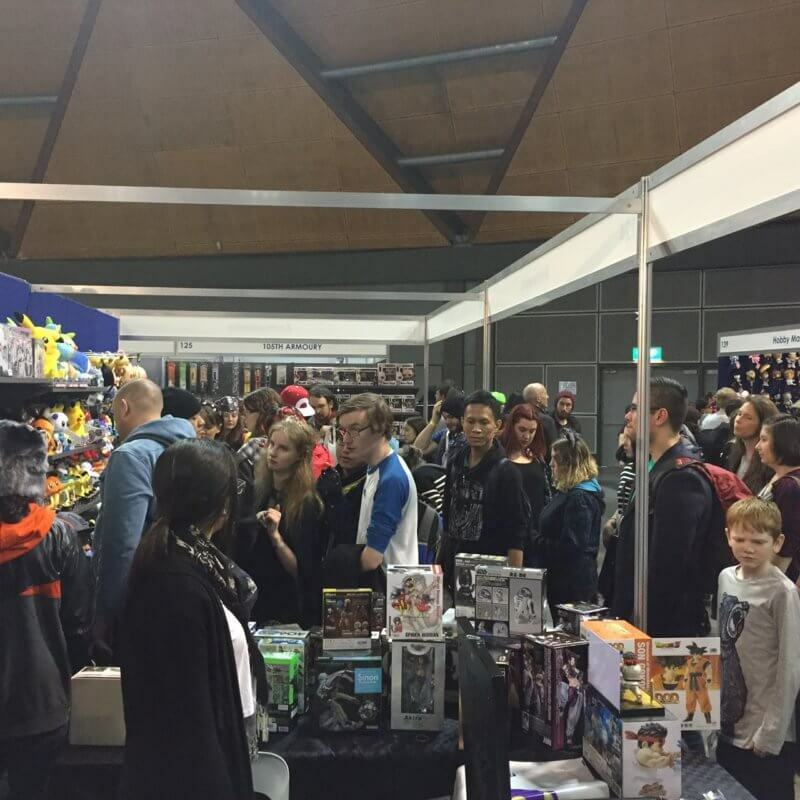 This is the perfect opportunity for us to showcase our products and for you to see them up-close and personal. 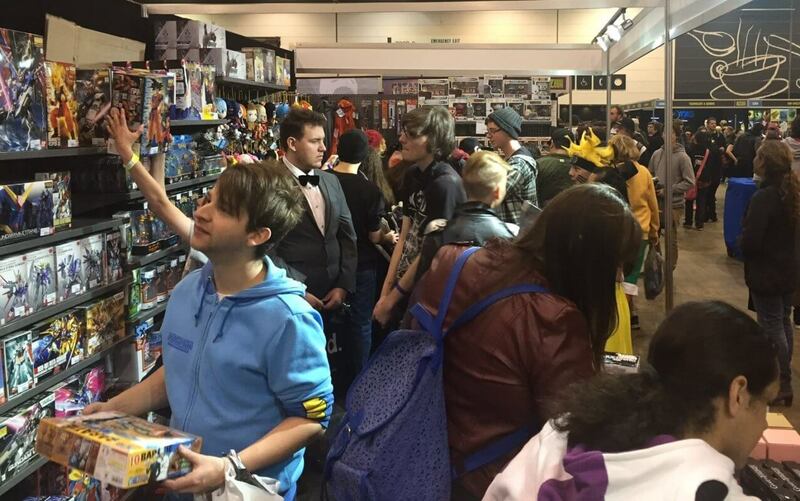 Some of the conventions we attend are Supanova, Oz Comic-con, Smash, Madman Anime Festival, RTX and AVCON. 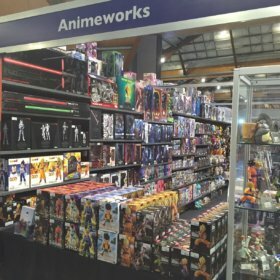 We fly all around Australia visiting cities such as Melbourne, Adelaide, Perth, Gold Coast Brisbane and of course our home ground Sydney. 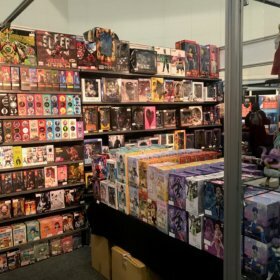 If you live in one of those cities, this is the best way of seeing our products.